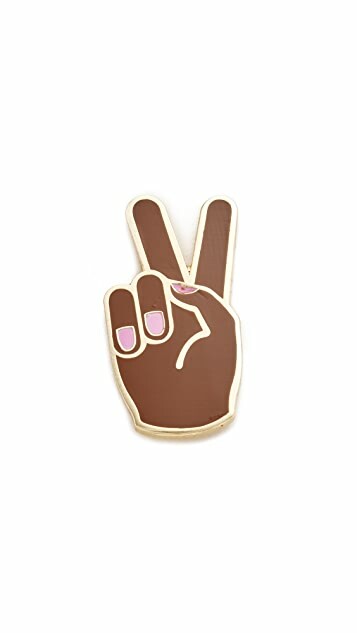 This hand-shaped Georgia Perry pin adds playful flair to a jacket, top, or accessory. Metal clutch. My niece collects pins. 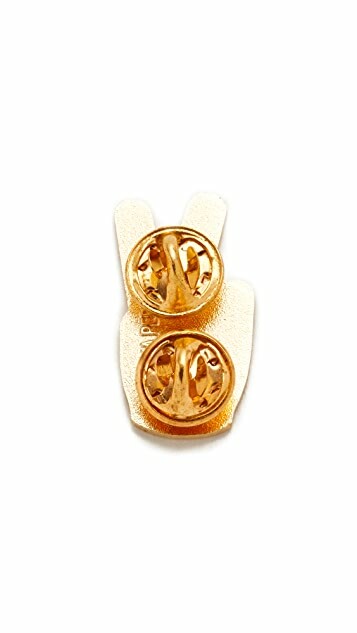 I purchased three different Georgia Perry lapel pins for her and she loves them. 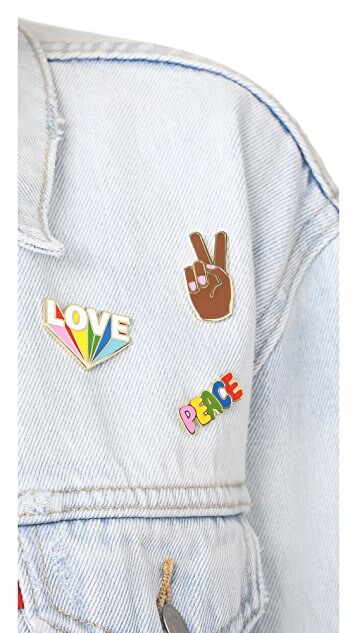 She wears them on her denim jacket. Super cute!